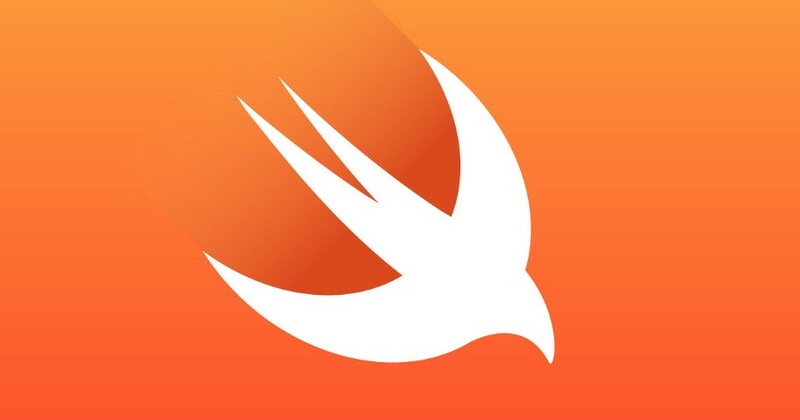 Subtle best practises that Swift developers are keeping secret. 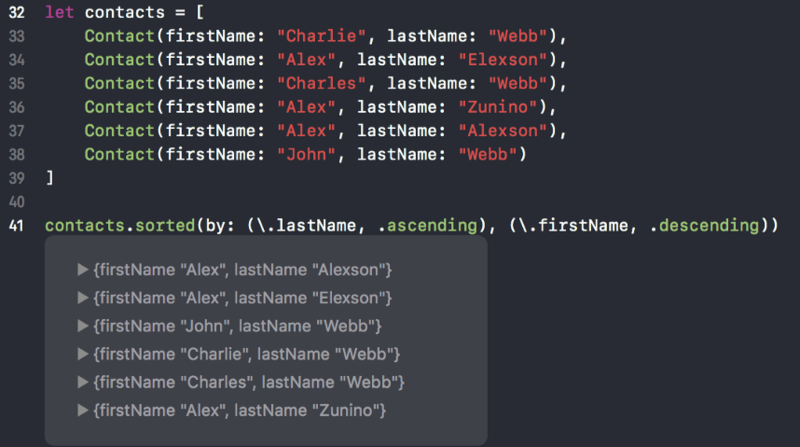 How to make custom UILabel Effects in Swift ? | Label Extension?